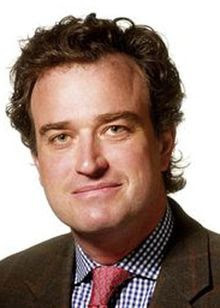 Charles Hurt (seen in the below photo) offers his take on President Trump’s one bad day in Russia (and the many bad days of the previous administration) in his column in the Washington Times. Well, that certainly was not The Art of the Deal. And that was not the tough guy from Queens we so enthusiastically elected. President Trump is the most courageous, imaginative, and dynamic American political leader in more than a quarter-century. He is willing to tackle huge problems and fiercely pursue bold and inventive courses in search of solutions to problems that cowardly politicians have ignored for decades. None of that was on display Monday in Helsinki. Mr. Trump was defensive, short-sighted and small-minded in answering reporters’ questions. 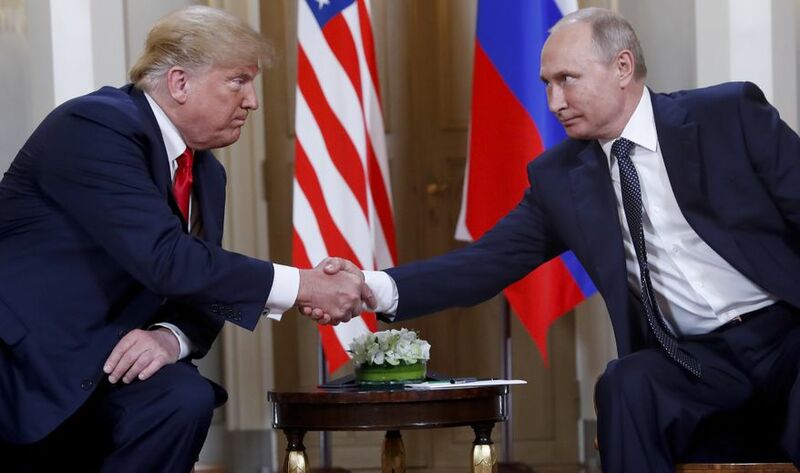 Instead of seeing the big picture of a hostile adversary attacking our country, President Trump was focused on defending himself from these absurd accusations he “colluded” with Russia. When he was not doing that, he used the global stage to defend the legitimacy of his 2016 victory. No serious person cares about any of this nonsense. Nobody but the worst partisan hacks think Mr. Trump “colluded” with Russia. Nor do any serious people think his victory was somehow not legitimate. For a guy who normally does majestic whale breaches in the open water, these were guppy flips in a tiny fish bowl. It was embarrassing and totally unworthy of the Donald Trump we know and love. Mr. Trump is at his very best when he is standing toe-to-toe telling friends and foes alike the hard truths they don’t want to hear. That is the Art of the Deal that Americans love and that is what got him legitimately elected president. Mr. Trump’s fearlessness in standing up to all of the worst, most weaselly politicians in both parties — kicking their teeth in when necessary — is what we love about Mr. Trump. Still, as bad as Mr. Trump’s performance in Helsinki was, it is not nearly as bad as the performance of the entire political machine over the past decade. For instance, it was not nearly as bad as allowing Russia to invade Ukraine. It was not nearly as bad as, say, reneging on U.S. assurances to protect Eastern European allies with anti-missile systems. It was not anywhere in the same galaxy as ignoring your own “red line” laid down in Syria after Syrian butcher and Putin-puppet Bashar Assad gassed his own people. And, finally, it was no where near as bad as whispering to Russia that you will have more “flexibility” after re-election to surrender everything to Russian power.